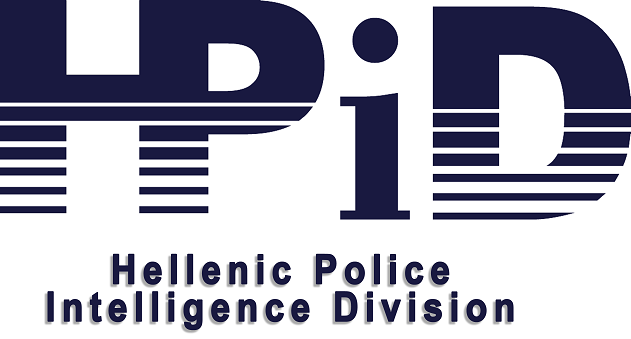 Hellenic Police Forensic Science Division is the National Crime Service of Greece. 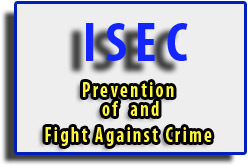 It is a member of the European Forensic Science Institute (ENFSI) and offers significant support to the work carried out by all prosecution authorities in Greece. 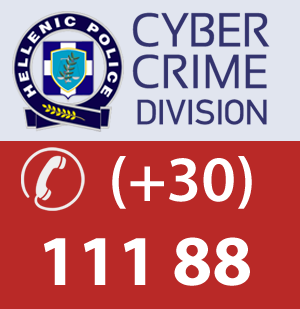 Northern Greece Forensic Science Subdivision located in Thessaloniki as well as local Crime Investigations Bureaus all over Greece come under Hellenic Police Forensic Science Division.